Accessories are everyone's all time favorites... But did you ever hear about how there is a day for Sunglasses and it is celebrated as National Sunglasses Day? Yes, we have one and this day falls on June 27, every year. Sunglasses, of course, the accessories which not only make you look stylish, but also gives you new avatar. So get your aviators; plan your Sunglasses Day and start celebrating! 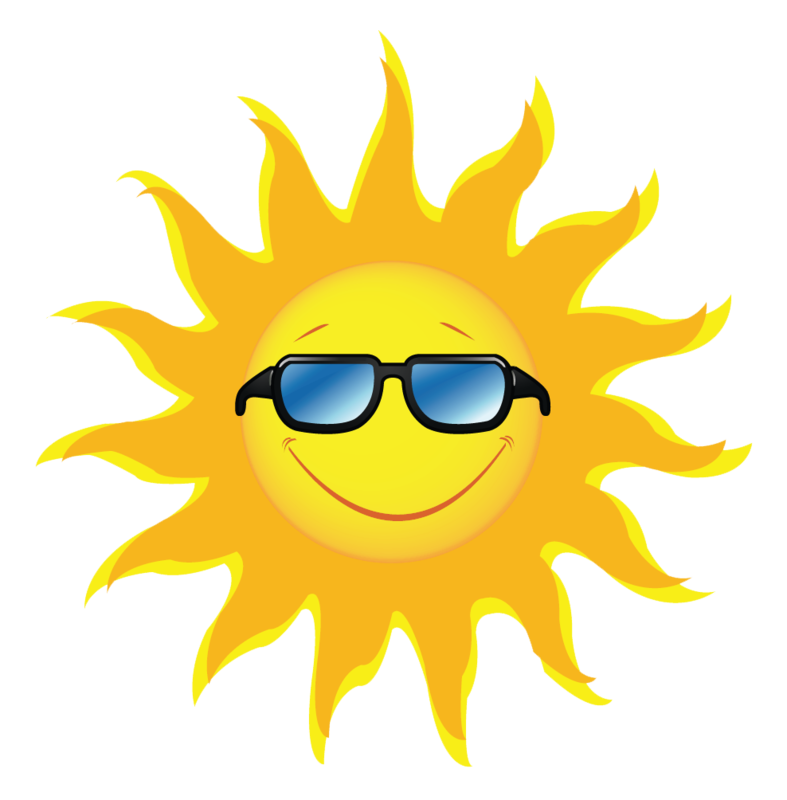 Though the origins of Sunglasses Day was unknown, the history of sunglasses day stretches as far back as 14th century in China, where judges used eyewear made of smoke-colored quartz to mask their emotions. While we fast-forward 600 years and current sunglasses as we know today were first marketed by a famous entrepreneur Sam Foster on the Atlantic City Boardwalk. One other thing to remember is that sunglasses also help us protect our eyes from harmful UV light, so channel your inner cool and put on those shades that you like wearing the most on this upcoming Sunglasses Day. 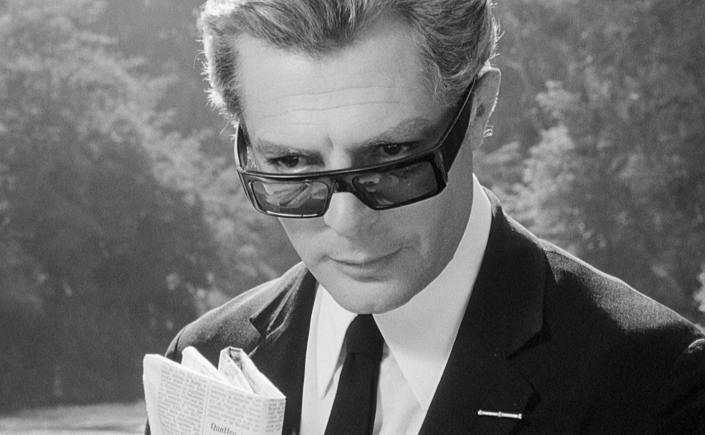 This model is mostly known for the look in the 1963 Academy Award-winning Italian film; the 8 ½, glasses are anything but old fashioned. They were first introduced by Prada as Prada model SPR07F, the design has definitely undergone some changes since the 60’s. Anyway, these sunglasses might be one of the nicer designs which can not only be worn with a suit, but they make a suit look good. 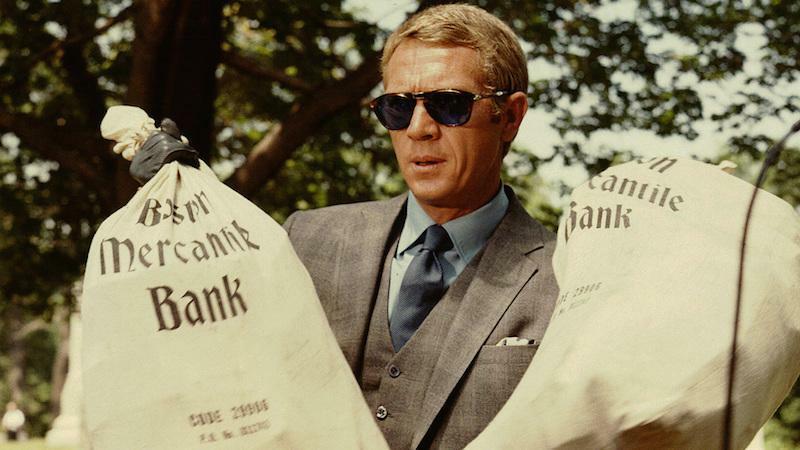 Persol 714 is the original folding glasses at that time and these sunglasses were introduced in the 1960s when the iconic actor Steve McQueen wore them in the film The Thomas Crown Affair. These glasses were based on the Persol 649 model and are tailored with 10 additional manufacturing steps to allow them to fold. However, in 2006, a pair of Persol 714’s from McQueen’s private collection were auctioned off at nearly $70,000. Since then they were many famous styles and frames introduced like Ray-Ban Wayfarer, Round and Oversized, Gold-rimmed Aviator, The Clubmaster, Oliver Peoples Gregory Peck, Oliver Goldsmith Manhattan and Rose-colored Glasses. Each pair of sunglasses holds a story which inspired many people to have that particular style of glasses. They may be a little too dark for your eyes, but this holiday is very important for the sake of your eye health. For National Sunglasses Day this year, decide which of the above personalities or looks you’d like to follow. To do so grab a pair of sunglasses to match the look. You can check in with an online glasses retailer for the styles of frames and lenses you want and enjoy the style while protecting your eyes at the same time.